Relate is committed to delivering professional and confidential services and a diverse portfolio of training to support the varied needs of professionals and individuals within the corporate, public and voluntary sectors. Drawing on over 60 years of counselling expertise our services can add significant value to businesses by developing and supporting your people and helping them reach their full potential. Why an Employee Assist Service? Nearly 40% of employers stated that stress related problems have increased among their employees. 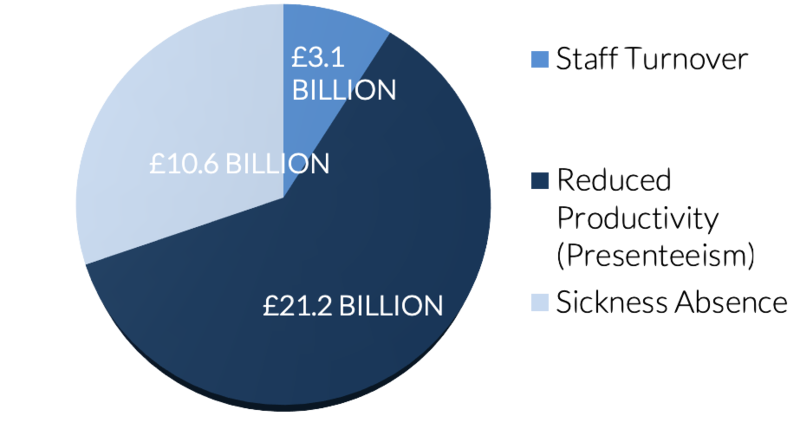 With increasing pressure to reduce costs and achieve best value, employers cannot afford to ignore the costs of staff absence. Taking the welfare of your staff seriously is important; it can help increase productivity and also protect your company against workplace stress litigation. What is Relates Employee Assist Service? Our Employee Assist Service is a confidential one to one counselling service delivered by an experienced and professionally qualified counsellor. The service has been developed and designed to support the physical, emotional and psychological well-being of the organisation’s employees. We provide short term counselling, usually up to 7 sessions, which is designed to work through the employees work-related issues. The counselling session can be delivered face-to-face, by telephone or Skype for up to one hour. We can also provide management information you need to identify trends within your workforce. Following an initial assessment session we will agree the best way forward. One session may be enough, or it may be appropriate for the employee to have on-going sessions. Employees are able to access this service during their normal working day and do not need to mention where they are going, just that they have a clinic appointment. Relate Northamptonshire follow confidential guidelines and at no time would we ever exchange personal details of the individuals accessing the service. If you are an employer and would like to discuss this service for your organisation, please call Appointments, on 01604 634400 or click here to email. Supervision enables a process of self-care, emotional well-being and personal and professional development. It provides a safe, ethical and confidential environment in which staff can explore their concerns and find new ways of dealing with difficult and challenging circumstances as well as positively reinforcing good practice and proactive problem solving. Relate Supervisors are professionally qualified and have completed the Relate qualification in relationship counselling, a minimum of two years’ experience of systemic theory and clinical practice of working with adults, children, young people and/or families and have completed the Relate Supervisor training or equivalent. The supervisory relationship does share many similarities with counselling. It is confidential, has clearly defined time boundaries and works on social-emotional issues in order to make the individual more effective in everyday life. Peer Support Groups - can we do this? Relate can also facilitate peer support groups which can provide a sounding board for individuals to voice their distress and relieve work-related stress. The function of such a group is to allow its members to discharge feelings and be listened to sensitively and discuss strategies for dealing with current dilemmas. There is a growing body of research evidence which indicates the efficacy of such groups as a vehicle for combating staff stress and burn out. If you would like to discuss having a Relate Northamptonshire Supervisor in your workplace on a one off or regular basis, please call Appointments on 01604 634400 or click here to email.